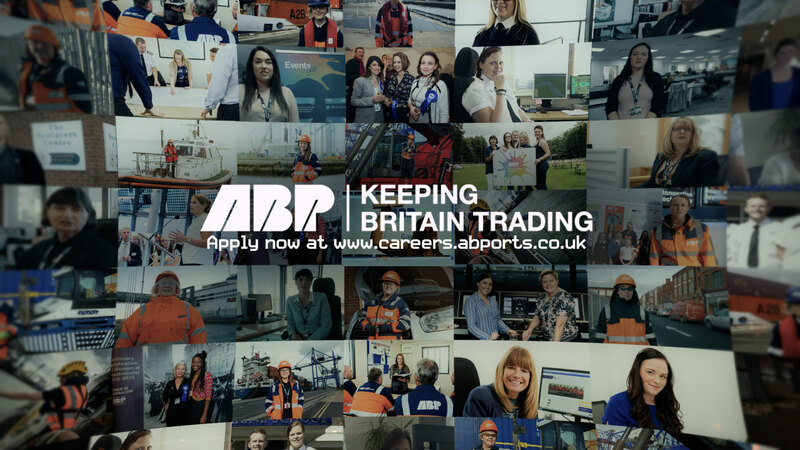 One of our regular clients, ABP, needed an opening film for their Women in Maritime week. Using footage we’d shot, footage ABP had and combining this with some clever move on stills we produced this fast paced, energetic piece to “wake up the audience”. It was a speedy turnaround but something the client was very happy with. Conference openers are normally great briefs to work on. Our Big Chip Awards opener from 2015 was another example of this kind of work.